J-D Design is very happy to mark the launch of the new British Property Awards website and awards management system. The British Property Awards is the UK's leading & prestigious Estate Agency awards programme which reviews agents on a national scale, in order to create a directory of leading estate agents on both a local, regional and national scale. 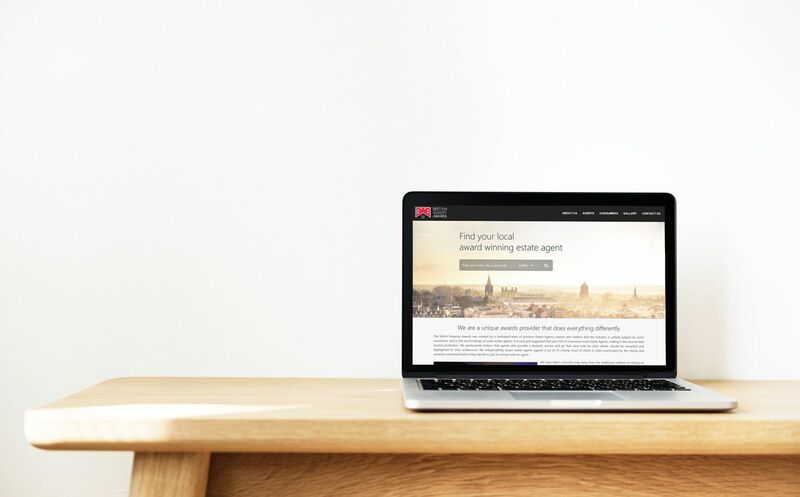 As with all our customers, The British Property Awards have been provided with a superfast J-D Design fully responsive and dynamic website and website management system. This will allow them to designate different management tasks and responsibilities to different departments and teams within their organisations. This is a great benefit to growing businesses, who wish to provide different members of their business with only the required level of access to manage the resources and features they need to. The new awards management system provided by J-D Design allows The British Property Awards to list and structure their award winners in a consistent way. The awards directory system allows users to search for winners based on location, with a dynamic radius to allow for flexible searching. This system also has many more underlying features which will allow The British Property Awards to continue to grow and as their business needs change, their new system will adapt and grow with them. Is your business missing the 'system'? J-D Design can provide businesses with improved efficiency and huge cost saving benefits with bespoke systems development, application development and modern responsive website development. If you're interested in discussing your needs, get in touch today.